Usually I go travel somewhere for vacation at least once a year. This year, I've stayed at home in New York City. So you can imagine my itchy feeling of wanting to go somewhere. 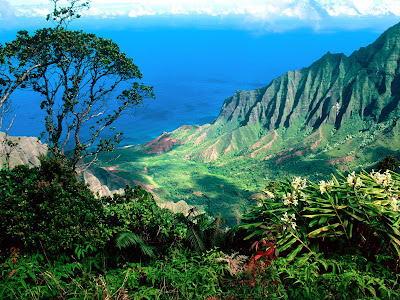 My top vacation spot getaway might just have to be Hawaii; I still have yet to go, and the islands look so beautiful. I have some family friends who live in Hawaii & I've always wanted to go & try to learn the language, and even hula dance! Next, would have to be Paris. I would love to just go strolling through the streets & shop until my wallet cries! And it looks so stunning at night. My next option would be Barcelona. I think the picture explains all the reason why. I would love to shop at the markets, dine at local areas, & do a ton of sightseeing. 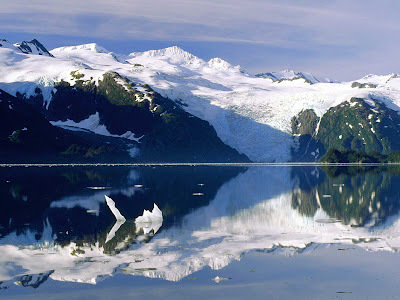 And of course, I've been wanting to go to Alaska for awhile now. The mountains look absolutely majestic and it just seems so peaceful. "If you could pack your bags and leave right now, which top 3 places would be your dream cheap holidays destination?" Cheap destination? I don't know but I do know I want to go to Italy. Bad! Hey gorgeous! 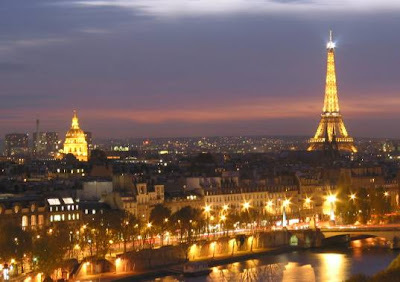 Paris is so amazing and beautiful, I went last summer... twice! LOL. Actually, we did a Euro trip that started and ended in Paris. Right now I'm dreaming of heading to Cabo. Love your picks but if I had to go for Cheap Destinations? 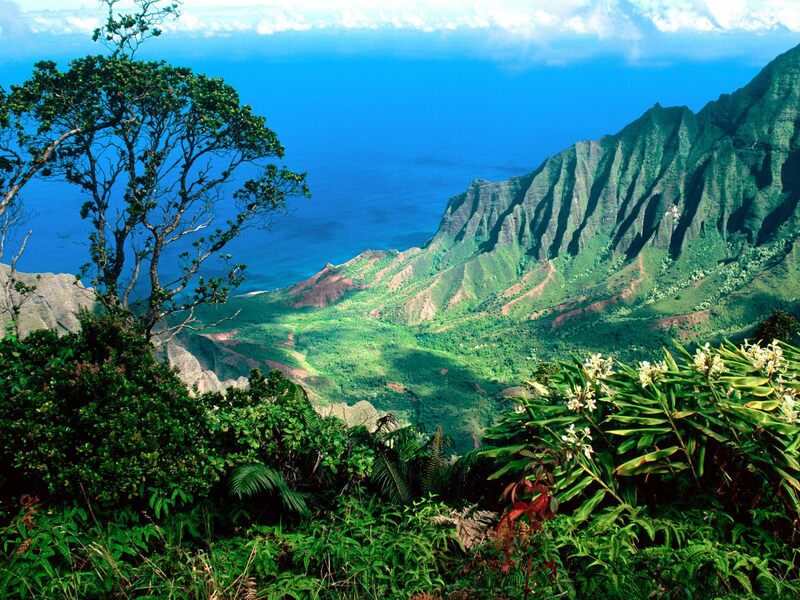 3) Hawaii (is relatively cheap from the West Coast). 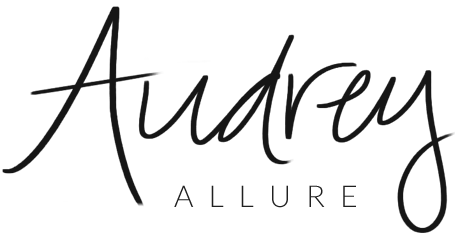 Have a great weekend Audrey! I just really want to go to Dubrovnik at the moment. Hopefully I can get it organised for September this year! Can a cruise be a destination? For all a cruise includes they're relatively cheap, have great food and you get to see multiple ports. Love it! I love to travel, however, I'd be pretty content with living in NYC! 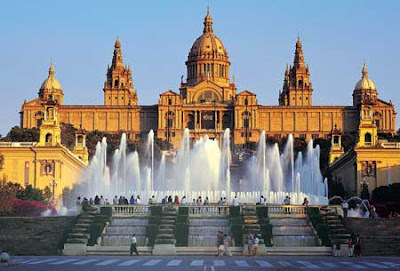 I've been to Barcelona and Paris they are so beautifull! cheap would be the caribbean because cruises from florida are inexpensive in comparison. but not so cheap would be some place in south america, japan and back to london. paris is super pretty at night--especially when they light up the eiffel tower! wow, we have same dream trip! I wish I could going to Hawaii and Paris too. I will want to go bkk! You need to pack yer bag and come over to Europe for like 3 months!!! Stop by in Athens for a good time too! Great post, now you got me dreamin' - still haven't booked my hols yet! Ahh! This post just make me want to travel even more than I already did!.. if that's even possible. Omg. Can you take me on this trip with you? Lol. God I would love an exotic vacation right now...sigh. Haha, not to rub anything in, but I went to both Hawaii and Alaska this year. I'd love to go to Greece; it seems like such a beautiful place. Paris, New York, Italy :) Love the pictures they are breathtaking.. I want to go to Paris so badly it's crazy. I'm completely obsessed with everything to do with the city. I have this odd feeling that everything that I want is in Paris. Weird, but ohhh how I love that city. I am with you on the vacation dreams. Mine would be: 1) Maui; 2) New Zealand; 3) Italy. Your dream vacations sound absolutely AMAZING. I'd so love to take a vacation right now, and goodness knows you deserve it! I'd love to visit Paris, Southern California, and DC! I want to go to those places too ! Right now I've been thinking of going to south korea because it's kinda cheap . But still not sure . Hmmm- Not sure if these would be cheap but, I'd road trip across the U.S. San Fran first, Chicago and then to New York. However for a more expensive vacation...Finland, Japan, and Italy. Going for a vacation to the Victoria Falls would surely be a blossom. Hop on flights to Harare, the capital of Zimbabwe and live a wonderful yet appealing vacation trip in Zimbabwe.